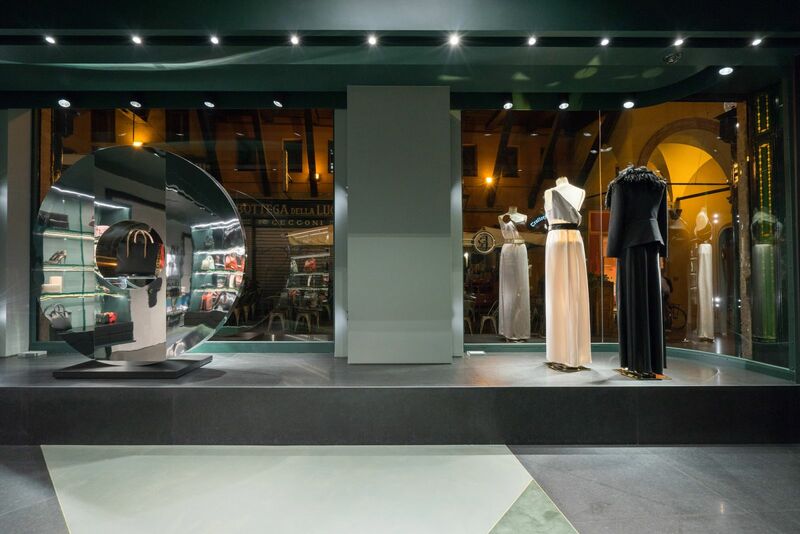 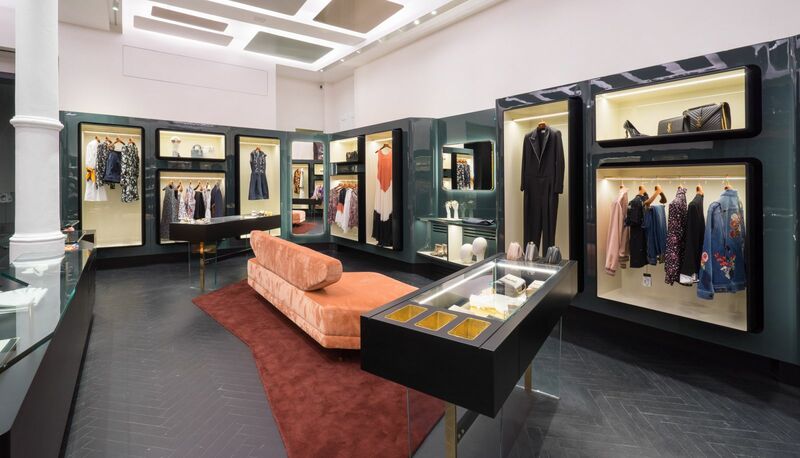 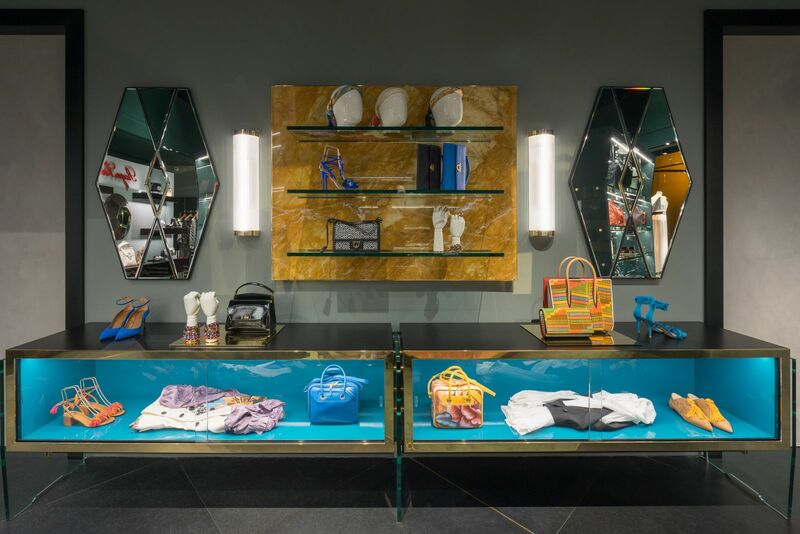 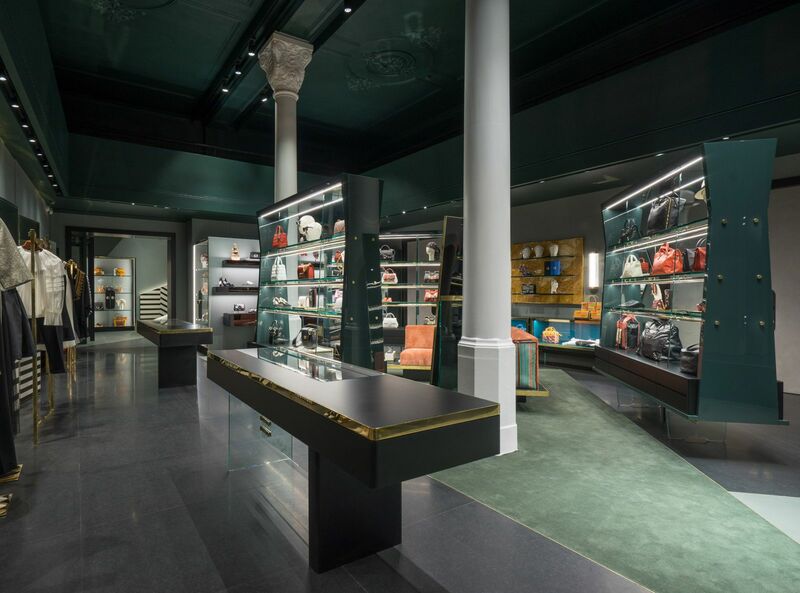 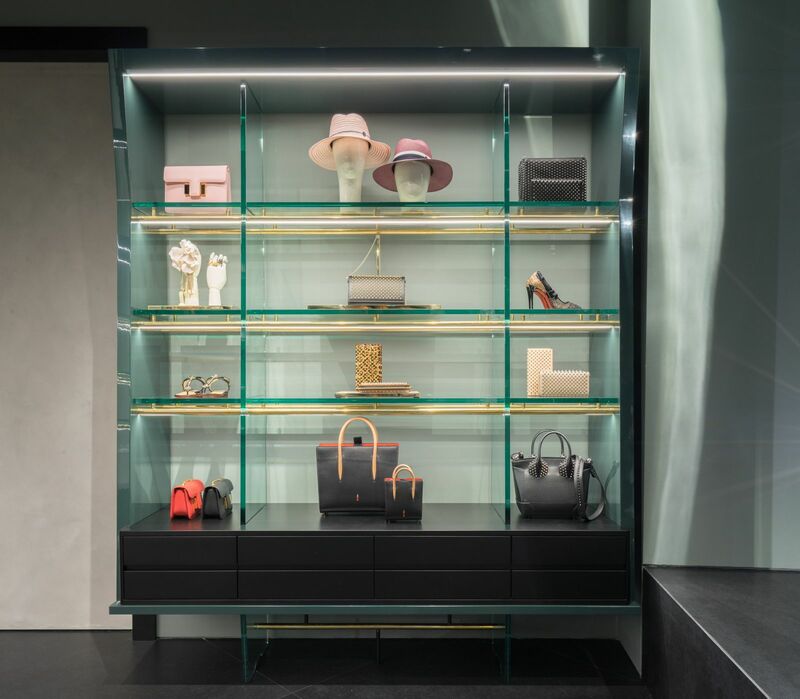 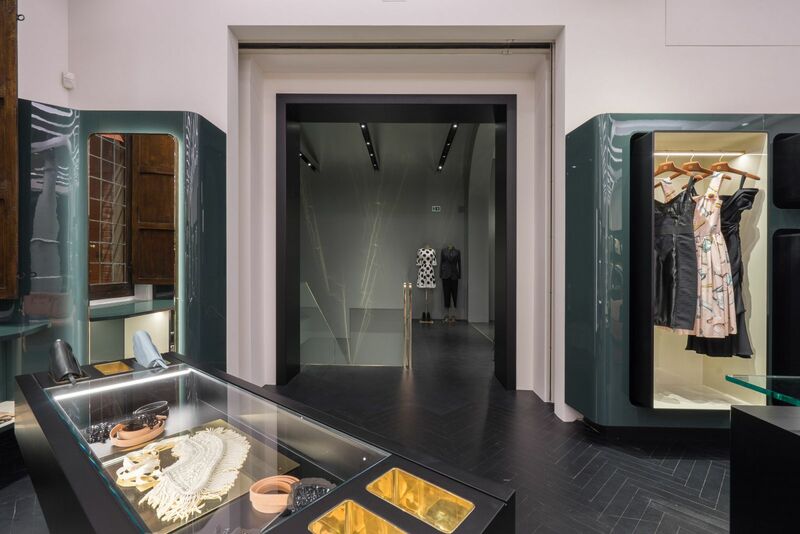 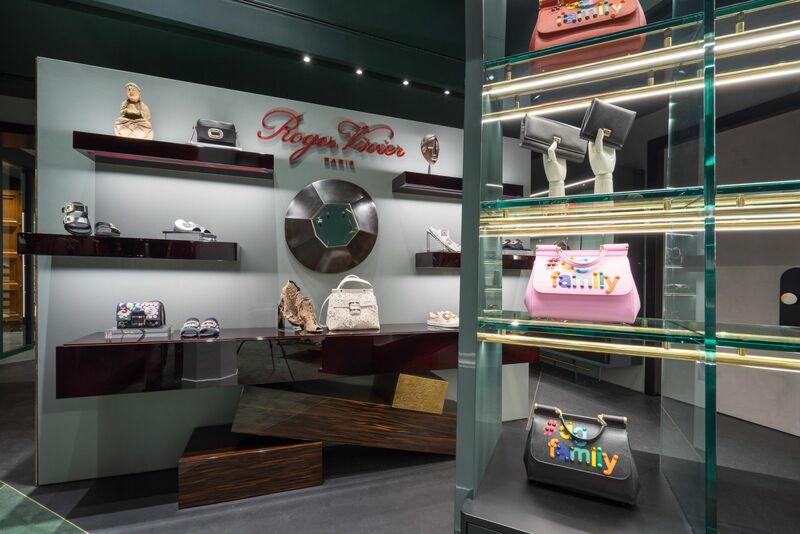 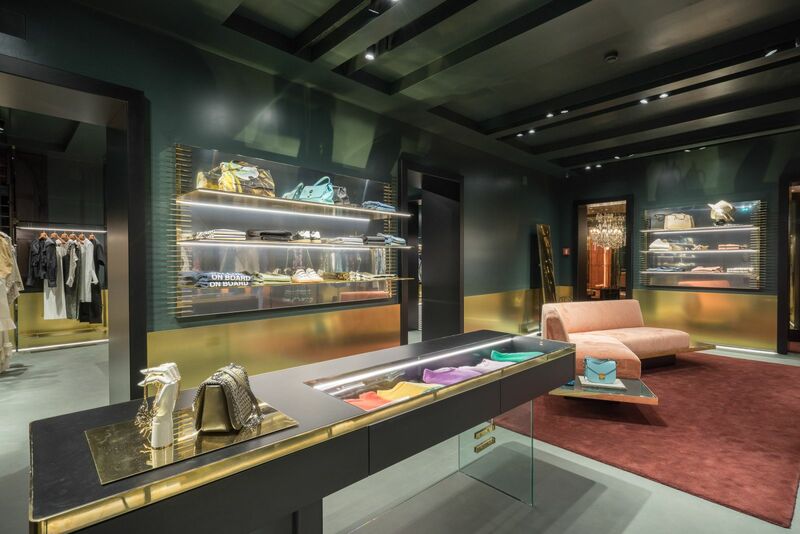 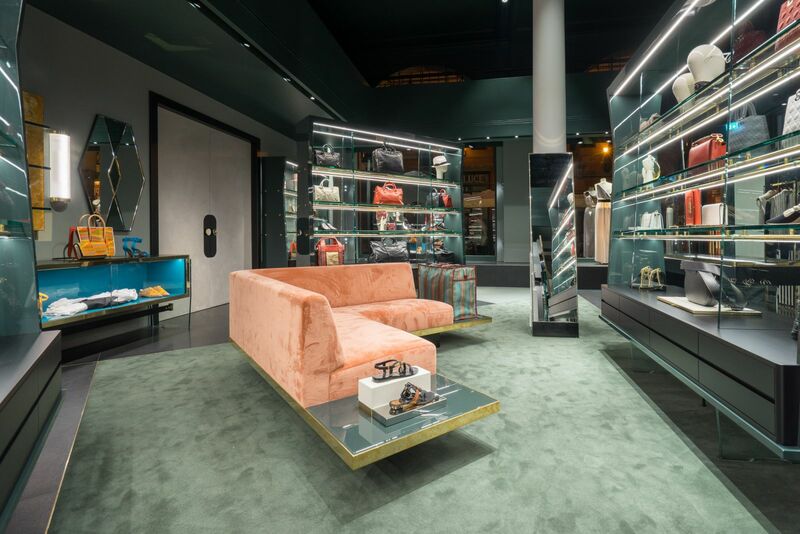 For the new Folli Follie store in Bologna, we have produced display cases, counter tops and legs (in 10+10 mm tempered glass) for the pieces of forniture, shelves in 20mm tempered glass, shaped mirrors and antiqued mirrors in the fitting rooms. 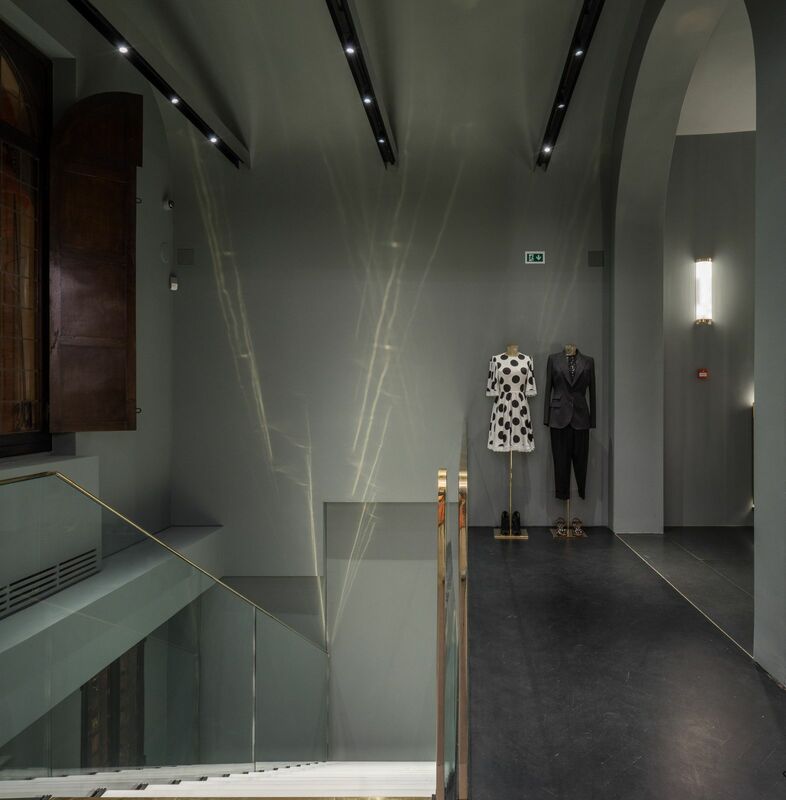 Design by Baciocchi Associati studio. 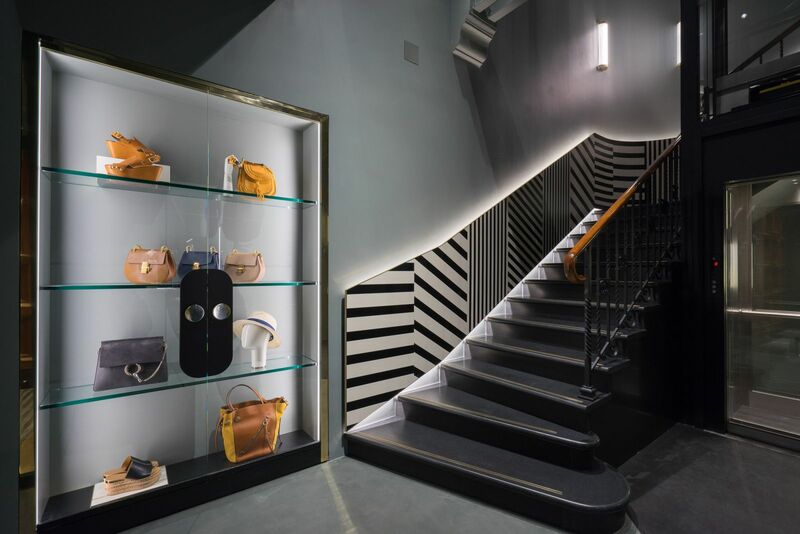 Difference between acid etching and sand-blasting.